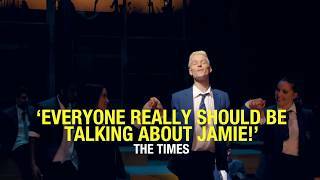 Find out why Everybody’s Talking about Jamie at the Apollo Theatre. Follow the tale of 16-year-old Jamie, as he beats the bullies and overcomes prejudice to follow his dreams in this coming-of-age musical. 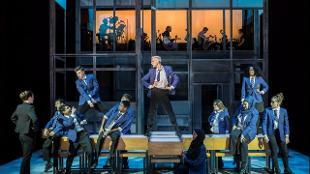 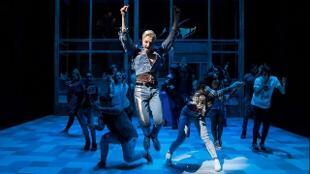 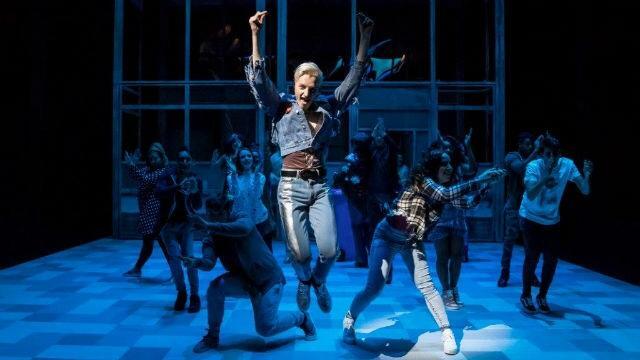 Featuring a catchy soundtrack by The Feeling’s Dan Gillespie Sells and writer Tom MacRae, the hit show bursts into London’s West End following a sell-out run at the Sheffield Crucible theatre.